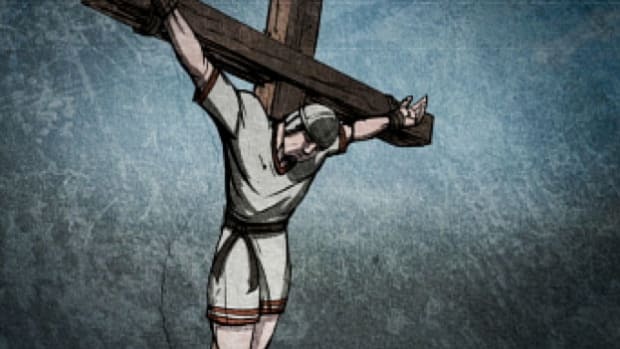 Hannibal was born in 247 B.C. in North Africa. 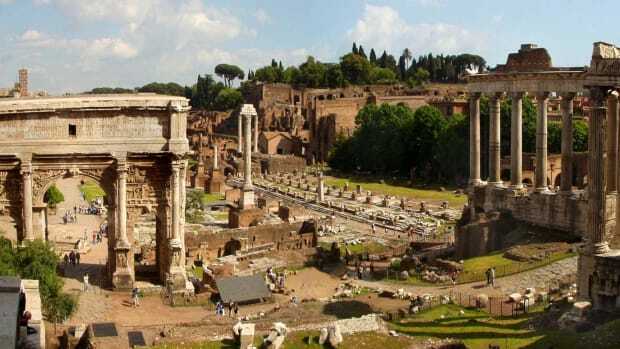 Polybius and Livy, whose histories of Rome are the main Latin sources regarding his life, claimed that Hannibal’s father, the great Carthaginian general Hamilcar Barca, brought his son to Spain (a region he had begun to conquer around 237 B.C.) at a young age. Hamilcar died in 229 B.C. 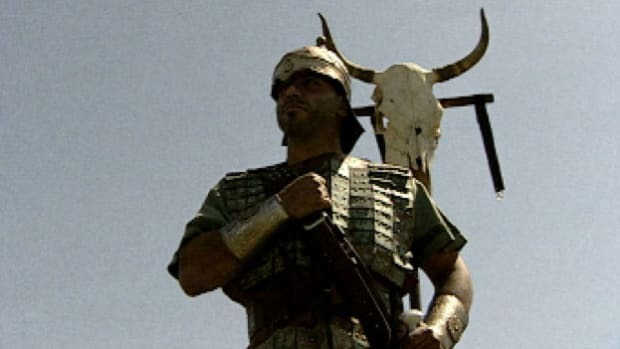 and was succeeded by his son-in-law Hasdrubal, who made the young Hannibal an officer in the Carthaginian army. In 221 B.C., Hasdrubal was assassinated, and the army unanimously chose the 26-year-old Hannibal to command Carthage’s empire in Spain. Hannibal swiftly consolidated control in the region from the seaport base of Cartagena (New Carthage); he also married a Spanish princess. Did you know? 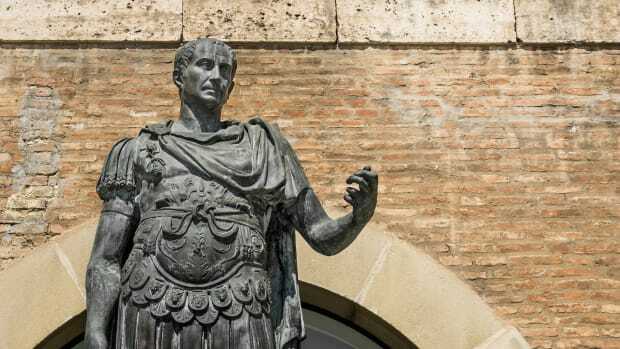 According to Polybius and Livy, Hannibal&apos;s father Hamilcar Barca made the 9-year-old Hannibal dip his hand in blood and swear an oath of hatred against Rome. In 219 B.C., Hannibal led a Carthaginian attack on Saguntum, an independent city in the middle of the eastern Spanish coast that had shown aggression against nearby Carthaginian towns. According to the treaty that ended the First Punic War, the Ebro River was the northernmost border of Carthage’s influence in Spain; though Saguntum was south of the Ebro, it was allied with Rome, which saw Hannibal’s attack as an act of war. Carthaginian forces besieged Saguntum for eight months before the city fell. Although Rome demanded Hannibal’s surrender, he refused, instead making plans for the invasion of Italy that would mark the beginning of Second Punic War. 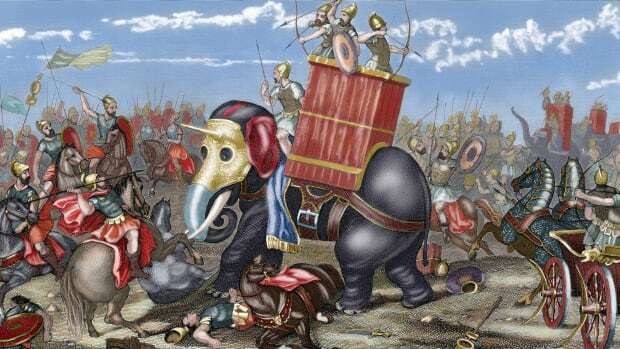 Leaving his brother, also named Hasdrubal, to protect Carthage’s interests in Spain and North Africa, Hannibal assembled a massive army, including (according to Polybius’ probably exaggerated figures) as many as 90,000 infantry, 12,000 cavalry and nearly 40 elephants. The march that followed–which covered some 1,000 miles (1,600 kilometers) through the Pyrenees, across the Rhone River and the snowcapped Alps, and finally into central Italy–would be remembered as one of the most famous campaigns in history. With his forces depleted by the harsh Alpine crossing, Hannibal met the powerful army of the Roman general Publius Cornelius Scipio on the plains west of the Ticino River. Hannibal’s cavalry prevailed, and Scipio was seriously wounded in the battle. 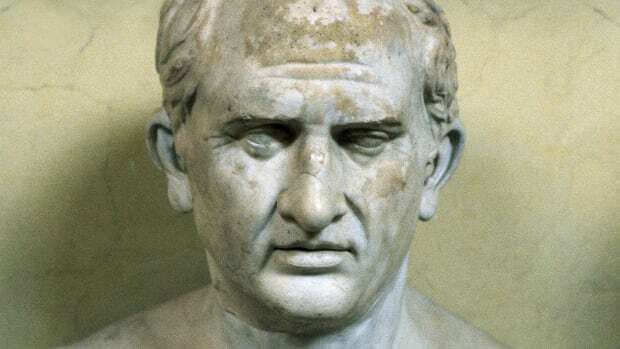 Late in 218 B.C., the Carthaginians again defeated the Romans on the left bank of the Trebia River, a victory that earned Hannibal the support of allies including the Gauls and Ligurians. 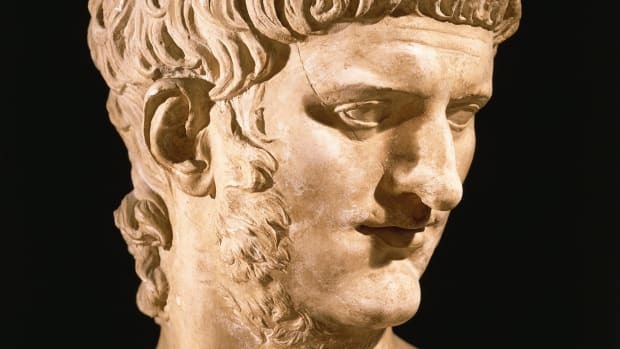 By the spring of 217 B.C., he had advanced to the Arno River, where despite a victory at Lake Trasimene he declined to lead his exhausted forces against Rome itself. In the summer of the following year, 16 Roman legions–close to 80,000 soldiers, an army said to be twice the size of Hannibal’s–confronted the Carthaginians near the town of Cannae. While the Roman general Varro massed his infantry in the center with his cavalry on each wing–a classic military formation–Hannibal maintained a relatively weak center but strong infantry and cavalry forces at the flanks. When the Romans advanced, the Carthaginians were able to hold their center and win the struggle at the sides, enveloping the enemy and cutting off the possibility of retreat by sending a cavalry charge across the rear. The Roman defeat at Cannae stunned much of southern Italy, and many of Rome’s allies and colonies defected to the Carthaginian side. 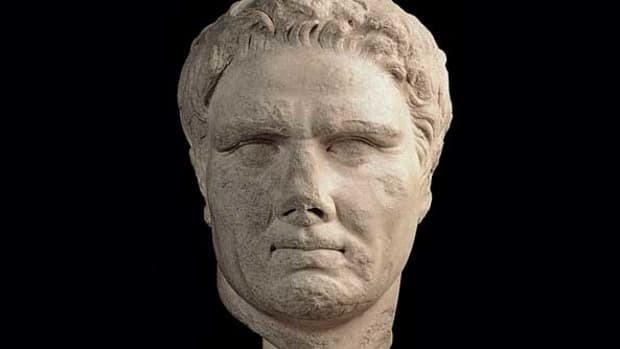 Under the leadership of Scipio’s son-in-law, also named Publius Cornelius Scipio, and his fellow general Quintus Fabius Maximus, the Romans soon began to rally. In southern Italy, Fabius used cautious tactics to gradually push back against Hannibal’s forces, and had regained a considerable amount of ground by 209 B.C. In northern Italy in 208 B.C., Roman forces defeated an army of reinforcements led by Hannibal’s brother Hasdrubal, who had crossed the Alps in an attempt to come to Hannibal’s aid. Meanwhile, the younger Scipio drew on Rome’s seemingly inexhaustible supply of manpower to launch an attack on New Carthage and drive the Carthaginians out of Spain. 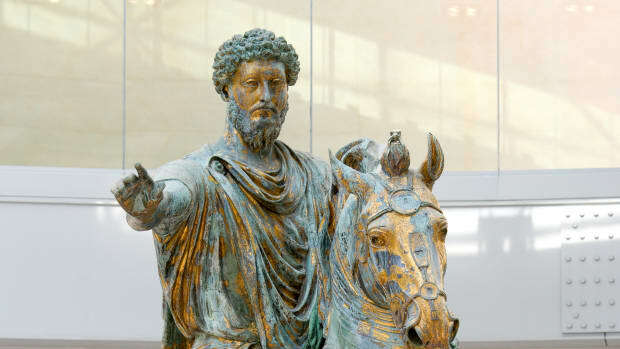 He then invaded North Africa, forcing Hannibal to withdraw his troops from southern Italy in 203 B.C. in order to defend his home state. 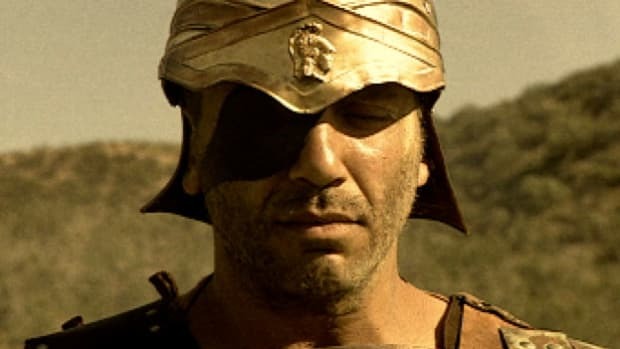 The following year, Hannibal met Scipio’s forces on the battlefield near Zama, some 120 kilometers from Carthage. This time it was the Romans (with the help of their North African allies, the Numidians) who enveloped and smothered the Carthaginians, killing some 20,000 soldiers at a loss of only 1,500 of their own men. In honor of his great victory, Scipio was given the name Africanus. 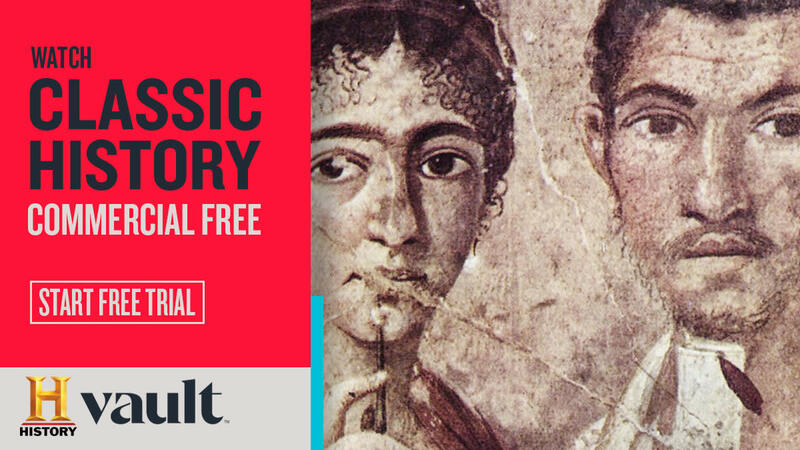 In the peace agreement that ended the Second Punic War, Carthage was allowed to keep only its territory in North Africa but lost its overseas empire permanently. It was also forced to surrender its fleet and pay a large indemnity in silver, and to agree never again to re-arm or declare war without permission from Rome. Hannibal, who escaped with his life from the crushing defeat at Zama and still harbored a desire to defeat Rome, retained his military title despite accusations that he had botched the conduct of the war. In addition, he was made a civil magistrate in the government of Carthage. 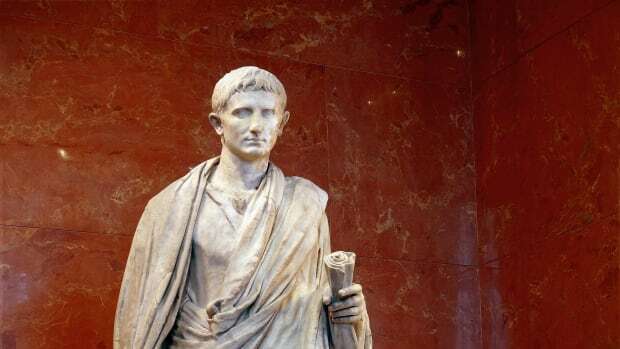 According to Livy, Hannibal fled to the Syrian court at Ephesus after his opponents within the Carthaginian nobility denounced him to the Romans for encouraging Antiochus III of Syria to take up arms against Rome. When Rome later defeated Antiochus, one of the peace terms called for the surrender of Hannibal; to avoid this fate, he may have fled to Crete or taken up arms with rebel forces in Armenia. He later served King Prusias of Bithynia in another unsuccessful war against the Roman ally King Eumenes II of Pergamum. At some point during this conflict, the Romans again demanded the surrender of Hannibal. 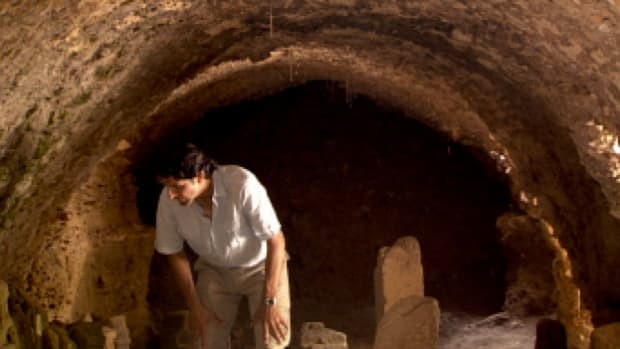 Finding himself unable to escape, he killed himself by taking poison in the Bithynian village of Libyssa, probably around 183 B.C.